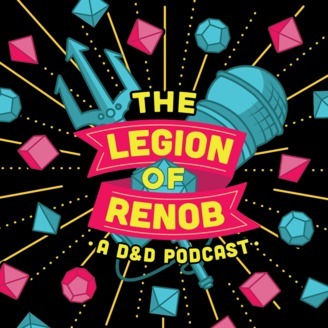 A Comedic D&D 5E Podcast. But like not at all. Thanks to Sauridae on our discord for this amazing fan art of Muffuns! He seems totally like early Season 3 Muffuns, and not current empathy-less, potty mouth Muffuns. 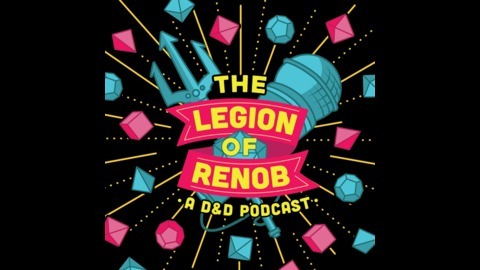 The post Desert of the Demilich Episode 51: Stolen Time Part 9 appeared first on The Legion of Renob.